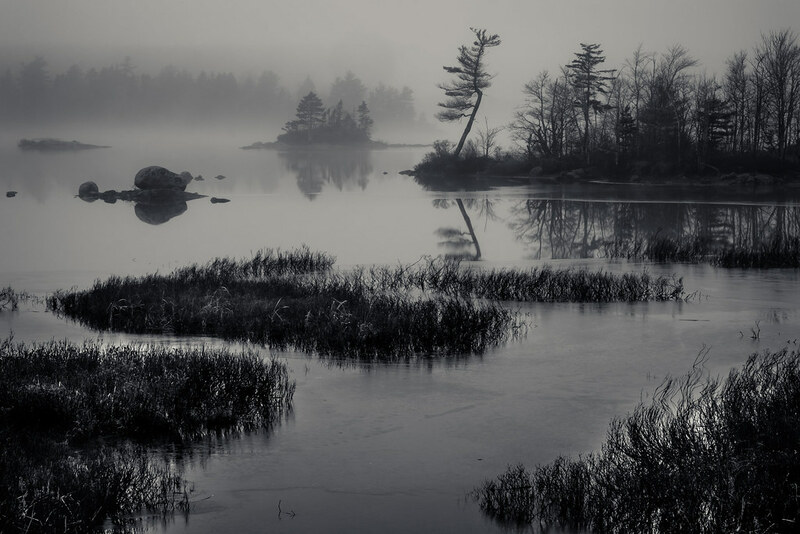 Flickr member M Hillis posted this excellent shot of Gaspereau Lake, Nova Scotia taken with his Fuji X-E2. I’m glad you like it Devon. He’s got a lot of other great work up on flickr, click through and check it out.